It’s that sense of humanity that makes the show work. There is so much resistance to having our ideological and filter bubbles popped that we protect them and fight off any perceived threats. 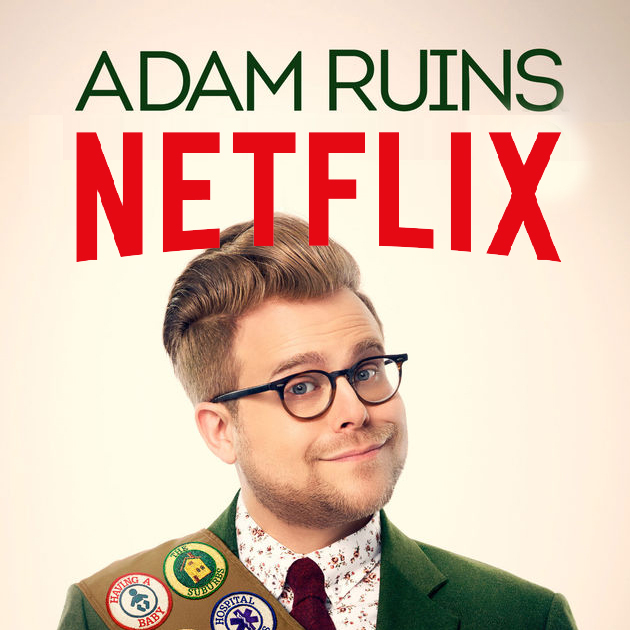 But instead of coming at our bubbles with sharp swords of facts and judgment, Adam Conover sidles up in his own bubble, tells us a story, mocks himself, and lays out some facts. He’s humble, informed, and human. With that combination, he’s demonstrating a formula we might all use to attract, not repel, each other. (Not too humble to post this flattering pull-quote on my own site, of course!) There are also some interesting thoughts in the piece on the pitfalls of satire, which has been shown to reinforce existing beliefs rather than puncture them.